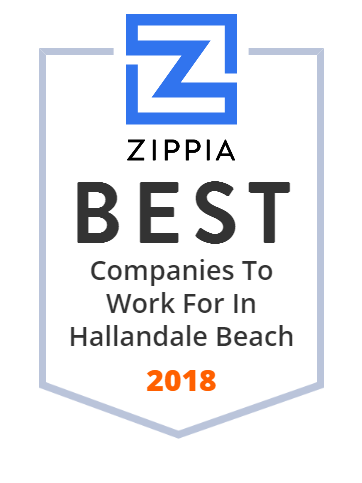 We hand-curated a list of the best companies to work for headquartered in and around Hallandale Beach, FL using data on salaries, company financial health, and employee diversity. Rolladen has been the leader in hurricane protection for the Miami and Fort Lauderdale areas for over 40 years. Protect your home with Rolladen. ISC is a marble, granite, and quartz certified fabricator with a solid position in the stone industry. Our company provides high-level fabrication and installation of counter-tops and flooring along with precise workmanship and on-time installation.